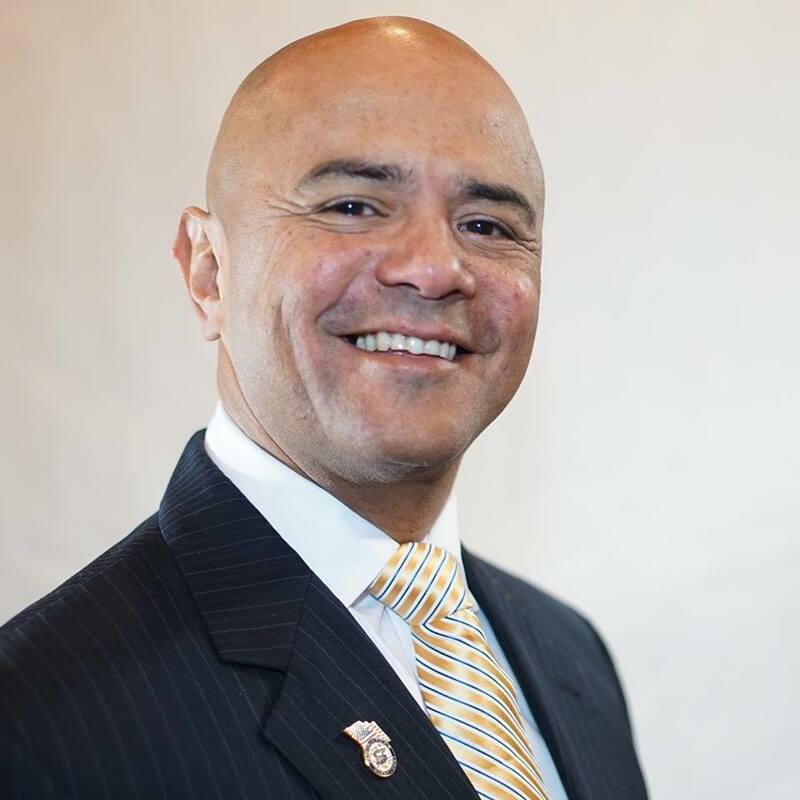 A city resident has filed a formal challenge to police union president Alex Cruz’s candidacy in the upcoming mayoral election relying on the findings of a private investigator. Cruz was surveilled by private detective Alan McCallen, Jr. from Feb. 23 through Mar. 1, 2018. The private investigator determined Cruz does not live at apartment 303 at 57 Madison Street. He also uncovered evidence, utility bills and a plaque outside a house, that prove Cruz lives in Little Falls. Santana said she is not affiliated with any of Cruz’s five opponents in the race. Cruz is being backed by diehard supporters of disgraced mayor Jose “Joey” Torres. She wants Cruz disqualified from the race. Neither Cruz nor his campaign manager responded to repeated calls for comments for this report. Santana’s challenge prompted city clerk Sonia Gordon to send a letter to Passaic County superintendent of elections Sherine El-Abd seeking an investigation into Cruz’s residency. Gordon had avoided asking the superintendent to conduct an investigation when voting records showed Cruz changed his voting address from Little Falls to Paterson in July 2017 failing to meet the one-year requirement. A candidate has to live in Paterson for a year to be eligible to run for or hold office. El-Abd had sent a letter to Gordon alerting her there were ineligible candidates in the race. She urged the clerk to take steps to avoid wasting taxpayer dollars on re-printing ballots. Law director Domenick Stampone said he provided guidance to the clerk’s office on the objection. He has said the matter is better dealt in court. Santana said she will file in court if municipal officials fail to take action against Cruz. Cruz voted 14 times in Little Falls since 2007. Her report attached to the objection letter states the private investigator uncovered utility bills under Cruz’s name for his Little Falls address. Cruz’s name was added to the apartment lease for 57 Madison Street on Jan. 1, 2018, according to the private investigator’s report. Cruz’s driver’s license address was changed in July 2017, according to government records. The private investigator also observed a lawn plaque that bears the family name “Cruz” on it. Some of Cruz’s opponents in the race reacted to the objection. Cruz has been a police officer in the city since 1994. He earns $116,200. News flash : They are ALL scumbags. Every elected official in the city is a crooked piece of shyte. Nothing but a bunch of corrupt thieves. The problem is that the people of Paterson are morons, so they get the government they deserve. Yanet Iturralde Santana, I wonder what Puppeteers are pulling your strings? A Real Estate Professional who is so concerned for OUR City or her Real Estate Deals that she has done & securing her future ones? The people of Paterson are not blind to all your antics Mrs.Puppet.